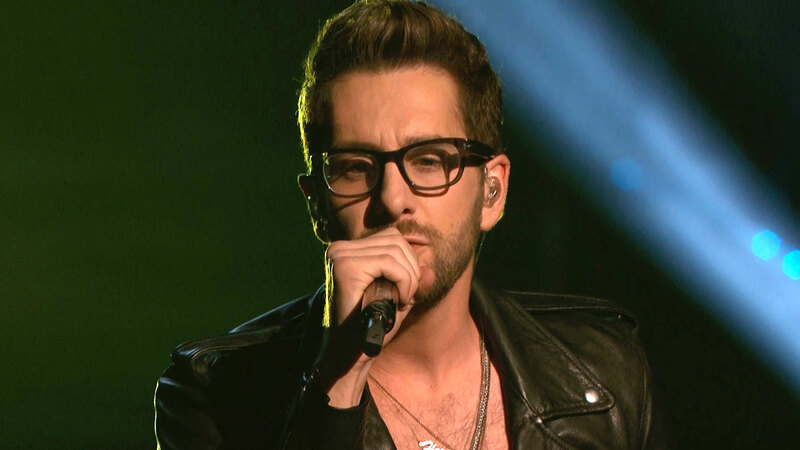 It’s been a minute since we’ve heard from Will Champlin formerly of Team Adam on season 5 of the Voice. Champlin just released a video of his cover of “Castle on a Hill” by Ed Sheeran and it’s pretty great. It’s like the song was written for him.